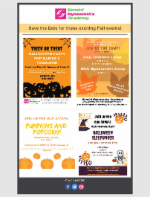 Kidlist.com talks about our expanded schedule for Ninja Kids & Tiny Twistars Preschool programs! Click the link for more info. We were rated one of the BEST gyms in Chicago! After being scored on more than 25 variables across 5 categories to be named to this list! Click on the link for more! 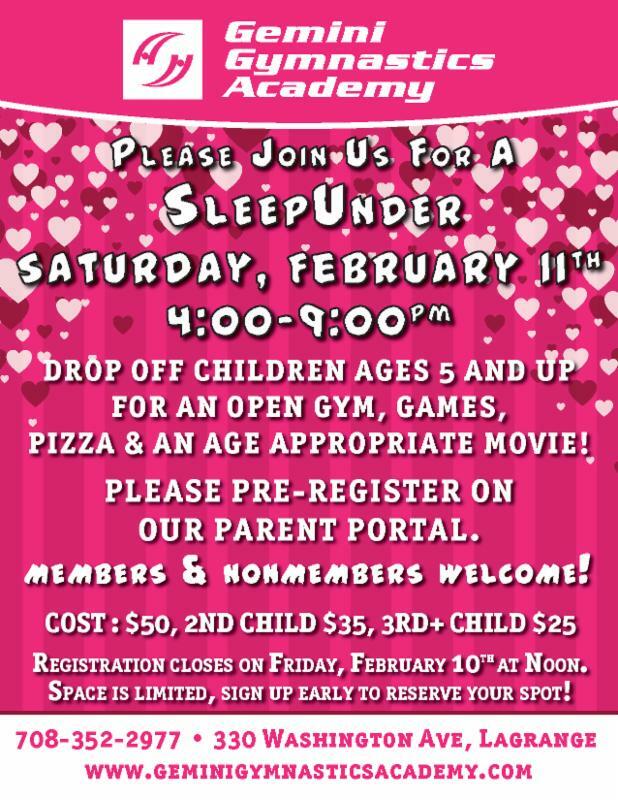 SleepUnder = Parents’ Date Night! 5 hours to yourselves! 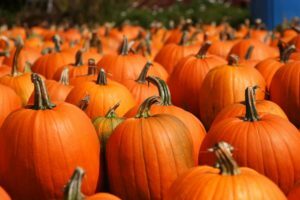 NEW FRIDAY CLASSES BEGINNING ON 1/27! 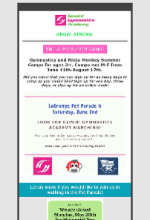 Start your weekend out with some gymnastics! Register for all classes on our parent portal! Join Melissa Lessard Fridays in February for Toddler Yoga from 10:10-10:40am! Toddler yoga is a rare opportunity to play, focus and learn new things without worrying about doing it right. Class is designed to build self-esteem and foster a parent/child connection. Benefits for both parent and child include: increased flexibility, refined balance and coordination, development of focus and concentration, boosted self-esteem and confidence. Ages 2-5, all children must be accompanied by an adult. Jenine Clevenger has a new Wednesday Morning Hatha Flow class running from 10:10-11:10am! What a great way to re-energize midweek! If evenings suit your style better, join Christina Robinson for a Restorative class on Thursday evenings from 7:15-8:30pm. Your body will thank you! 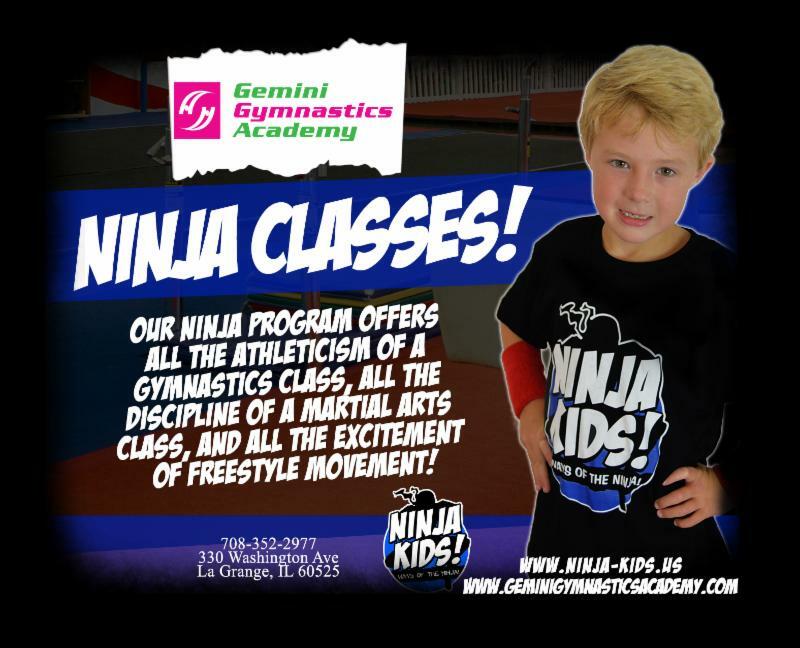 Ninja Kids is a co-ed program for ages 5-12! Look for more information coming soon!